OneSignal now available for Cocos2d-x, Phonegap and more! 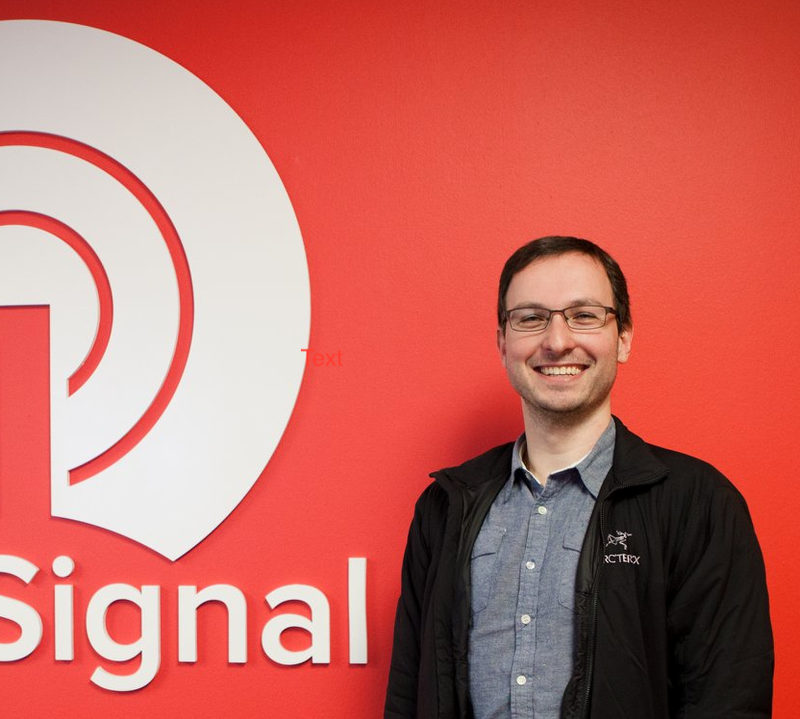 OneSignal for Phonegap and Cordova. OneSignal now supports custom, localizable, titles for push notifications to Android devices. Simply update to our latest Android SDK with the next release of your app to begin using custom titles. Along with upgrades to handle the incredible amount of developers that are signing up, we’ve been able to significantly increase notification delivery speed and reliability. New pricing plans added. Existing users grandfathered into previous pricing plans. OneSignal is now a leading platform when it comes to reliably delivering intelligent push notifications. We’ve rolled out updated pricing for all new users in order to support continued development and improvements. Our existing clients have been grandfathered in to our previous pricing plans. To all of our current clients, thank you for your amazing support! GameThrive now officially launched + New Features! Updated Documentation, Automatic Purchase Tracking and more!